Most Americans love to sink their teeth into a juicy green apple on a teeth cracking winter day. 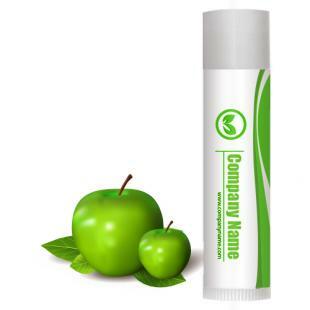 A green apple is an integral part of their personal consciousness associated with winter memories. This is why we end up processing large amounts of customized green apple SPF 15 legacy lip balm w/4 color imprint for winter gifting! Health Quotient – PABA free. Includes aloe oil, bees wax, mineral oil, vitamin E, and virgin coconut oil. SPF agent benzophenone-3. Green apple flavor included. Debilitating quality enhancers avoided. Cruelty- free. 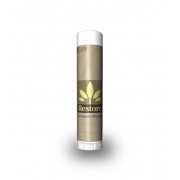 Directions – Rub green apple SPF 15 lip balm generously over dry or cracked lips during harsh winters. Apply it 3-5 times for getting over the cracks and burns inflicted by weather. 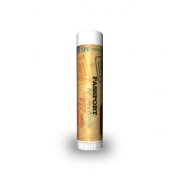 Gifting Favors – Customized green apple SPF 15 legacy lip balm can make winters a pleasant affair with their silky charm. 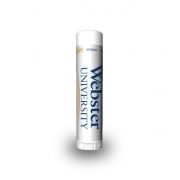 Everyone who wishes to see their loved ones flashing silky smiles on a hard cracking winter day can choose to invest in this lip balm.